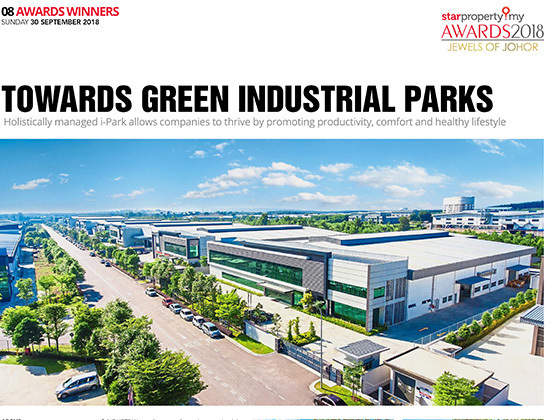 [Star Property] Industrial estates are usually portrayed as dirty and not environmentally friendly. 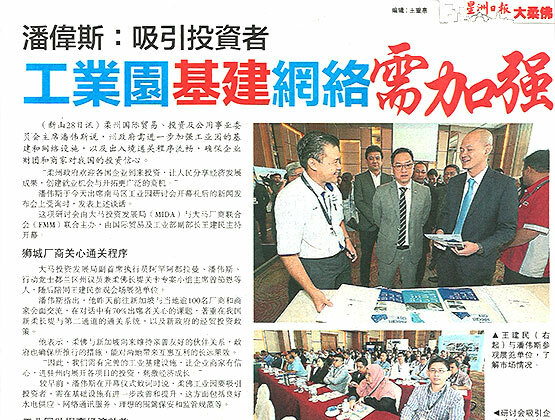 However, AME Development in Johor have decided to challenge this perception. 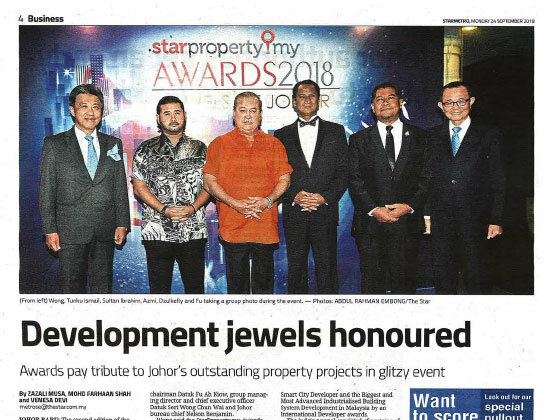 [The Star] JOHOR BARU: The second edition of the StarProperty.my Awards 2018: Jewels of Johor was a picture of glitz and glamour, in addition to being a source of inspiration and motivation behind the state’s developments. 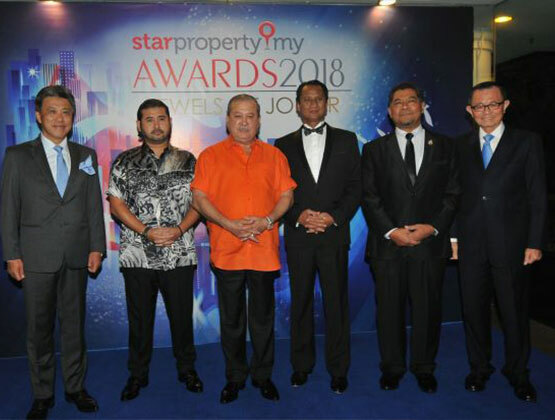 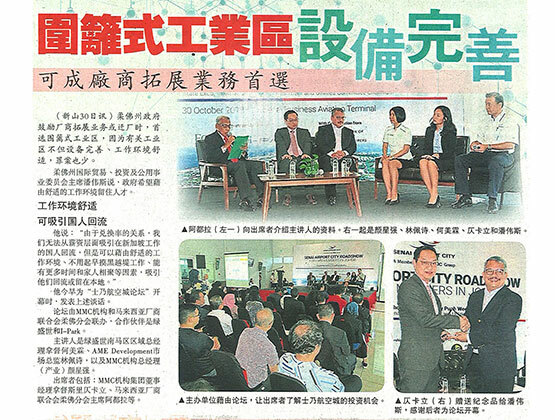 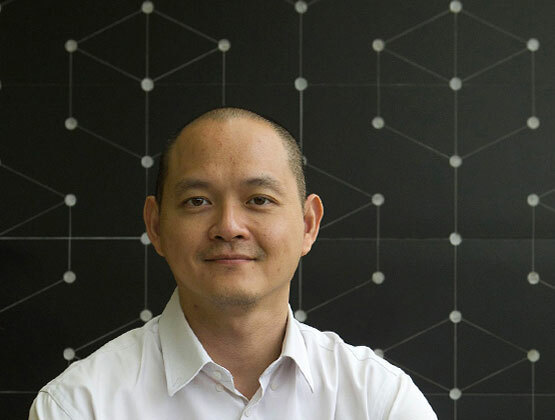 [StarProperty.my News] JOHOR BARU: Johor should always have policies which attract foreign investors and expatriates of all nationalities, says Star Media Group Bhd group managing director and chief executive officer Datuk Seri Wong Chun Wai. 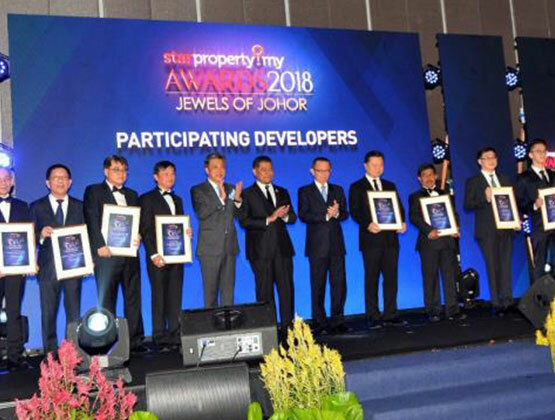 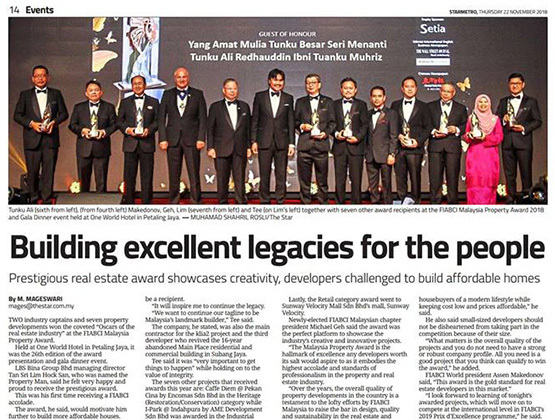 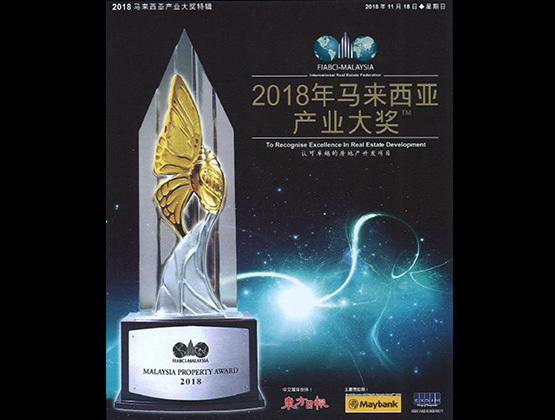 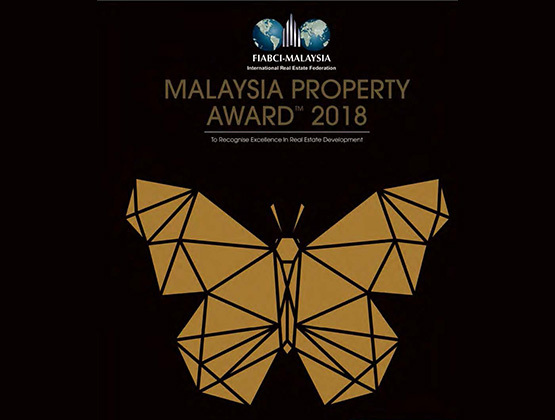 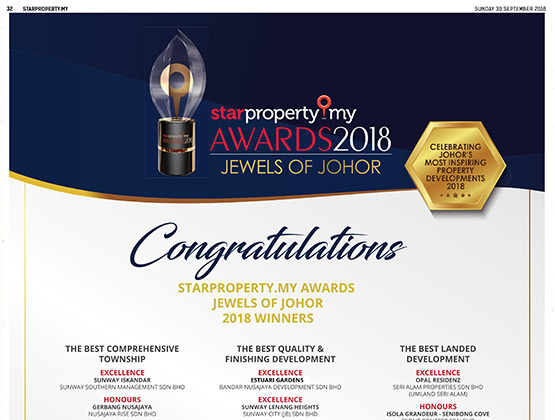 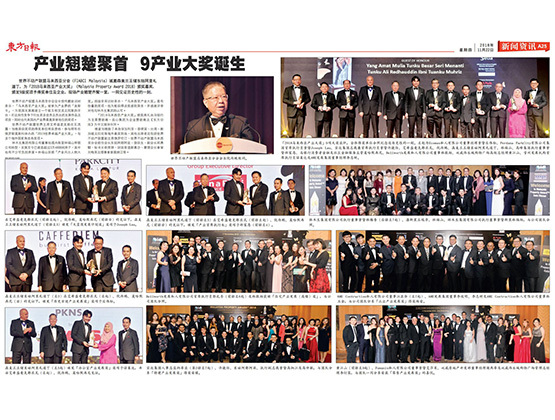 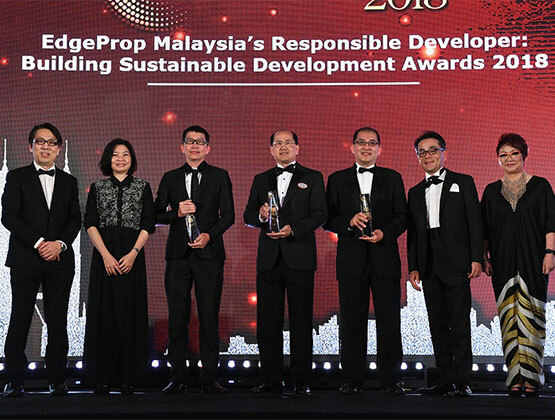 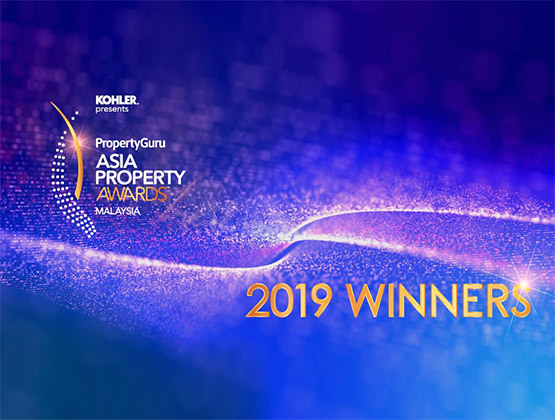 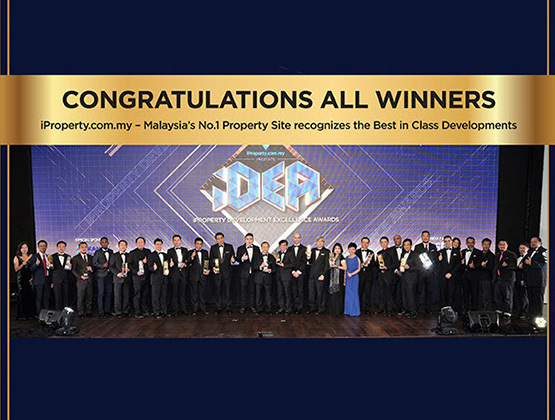 [The Star] JOHOR BARU: More than a dozen developers were recognised for their innovation and creativity at the second StarProperty.my Awards: Jewels of Johor on Tuesday (Sept 18) night. 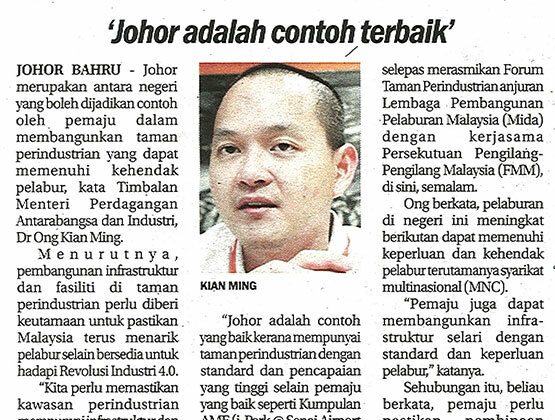 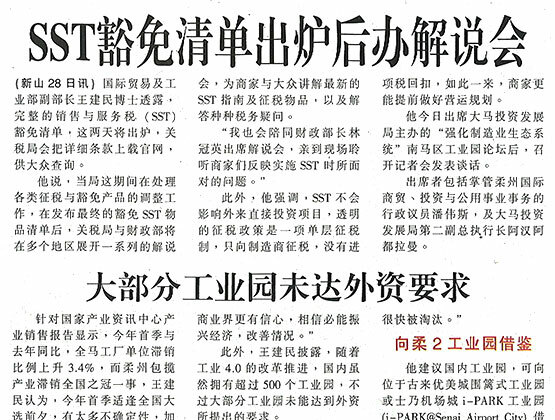 [Sinar Harian] Johor merupakan antara negeri yang boleh dijadikan contoh oleh pemaju dalam membangunkan taman perindustrian yang dapat memenuhi kehendak pelabur, kata Timbalan Menteri Perdagangan Antarabangsa dan Industri, Dr Ong Kian Ming. 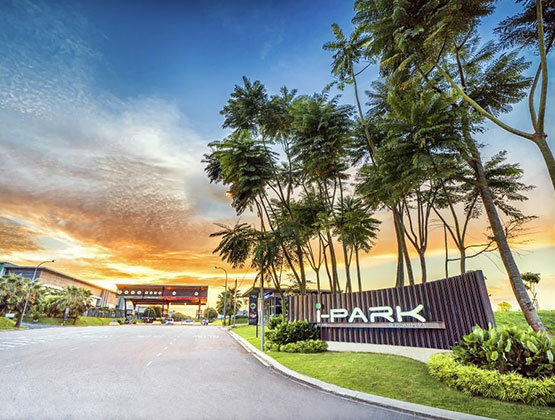 [EdgeProp] The development of infrastructure and facilities within industrial parks should be given priority to ensure that Malaysia will continue to attract investors and pursue the fourth industrial revolution (IR4.0). 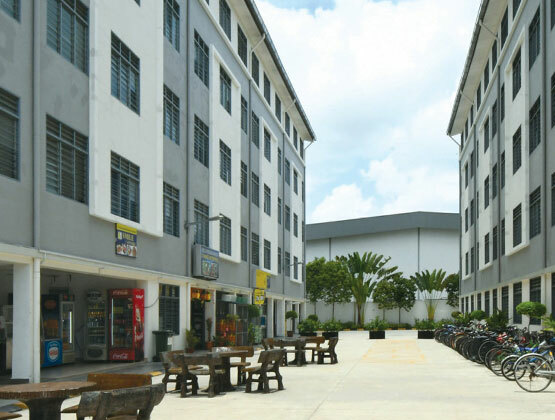 [EdgeProp] Mention the industrial property sector and the image conjured in the minds of most people is no doubt one of grimy and gritty factories and warehouses set in the outskirts of towns.